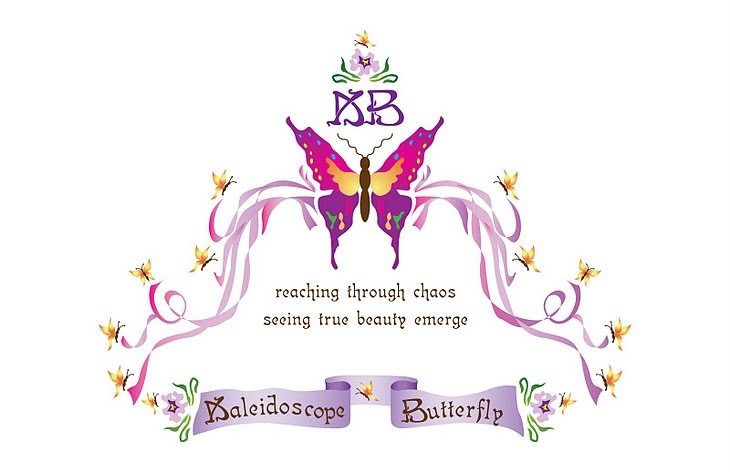 Journey of the Kaleidoscope Butterfly ®: Why Not Me? Our generation is all about the hoopla, the ketch term, the image, the platform, the mission statement, the network, bottom line, the glass ceiling, the cause and do not neglect yourself. In many of these things we have the right stance, say the correct things and even do many of the biblical righteous acts. This is not knew or uncommon, what is different the number of individuals with the ability to go further faster and fall harder from greater heights. Most people seem to set themselves apart and head off, believing "why not me?". This is another teaching our culture has ingrained. We live in such a fast paced society that no one has time to wait and become stable, sensible, wise and grounded. We have become so detached and impersonal that our boundaries mean nothing; because relationships are disposable. Why....they all must serve us. Just for kicks, here is a test for Egoism vs Altruism from Psychology Today. It does not go to anyone but you, and even if you just read through it, surely a few things will pop up to pray about. The thing is, God did create us to be unique and special. He wants us to be set apart for a relationship with Him. He does want each of us to be blessed and shown favor; after all we are His children and a direct representation of His nature unto a lost and misguided world. However, we take a journey from child to adulthood in many varied forms. He designed it to go from birth, through wise counsel, into empathetic servitude of His family. What we do is enlist everything, from His power to His people, to hoist us into as many bright, wonderful spaces as possible. Instead of child to maturity growing in empathy toward others, which is in His image and likeness; we become increasingly apathetic, growing from child to immaturity, never having our desired image seen. God uses whoever He wants, for whatever purpose He chooses. He knows what we all need to "get a clue". He does not reject people, people reject Him. We want what we want, when we want it, how we deserve it, after all "why not us, right?". Let me stop you right there though; because if you think why not you for the good stuff, He will make you understand this also means why not you for the uncomfortable stuff as well. Moses was not a confident person and anger is a maturity deficiency. Yet God said, "Hey Moses, Moses!" And Moses said "Here I Am". Then God said, I want you to go somewhere and speak for me. It is a BIG deal, but don't worry I will be working out all the details; I just want to allow you the opportunity to show up and be seen as I show off through you. Would you like that? Moses, did not like that......... He asked God, "Who am I that I should go? In today's society people are running out when they read God's word, as if they understand.....and maybe we do; but are we being asked to run with it? I have had to ask myself the same questions before. Just because we understand something does not make us special. God alone makes us special. Without His will propelling us, we will be working against His wind because we are attempting to steal a spot which has been identified for another individual. He will not allow anyones place to be taken and He will not cut a child's time short as they are evolving. When Moses asked Who am I, basically God answered like this: it does not matter who you are; I Am who/what I Am and I will be with you - this will be the sign that it is I who have sent you. God knows we are insecure and really want a large and in charge person to stand behind, preferably Godly and financially secure, but truthfully in a pinch anything better than exposed and wide open will do. People in need will never see Him, through the front, and therefore will always need them because that image will never bow down and give the Lord the spotlight. Needless to say, they wil not be able to take care of anything beyond their egotistical wants, everything else is disposable. 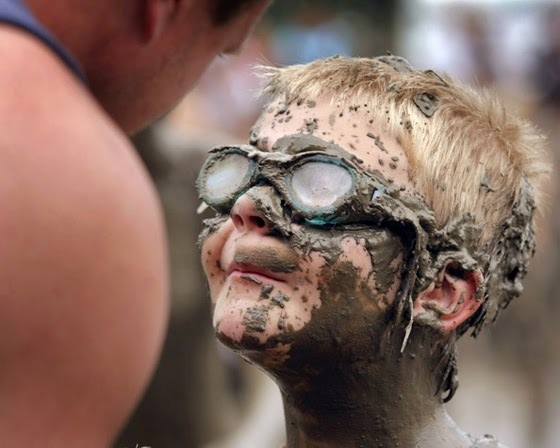 I pray we all see the mini egotist in ourselves and bow down, pleading for Him to raise us up from our childish ways. I pray that His Holy Spirit lay us down for a time and restore us in the image and likeness of what is Holy, Lovely and Pure.